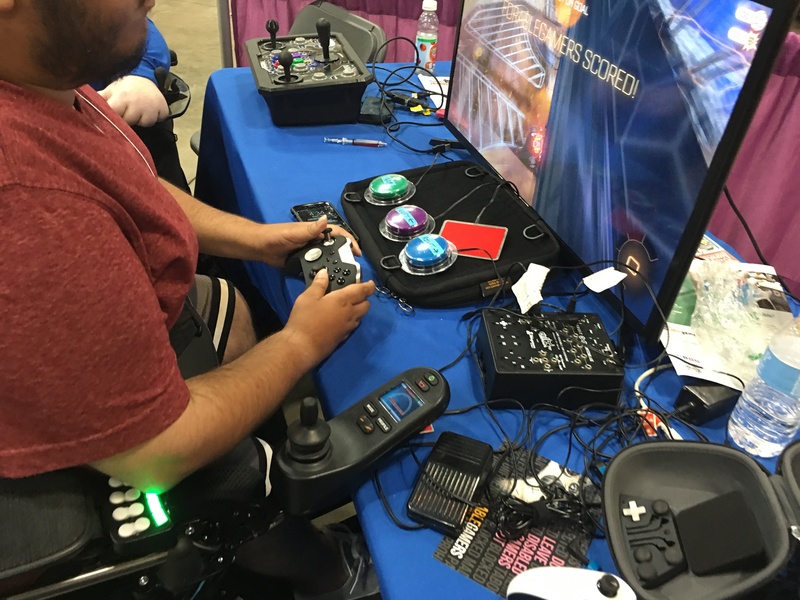 Home / AbleGamers Blog / What Has AbleGamers Been Up To? 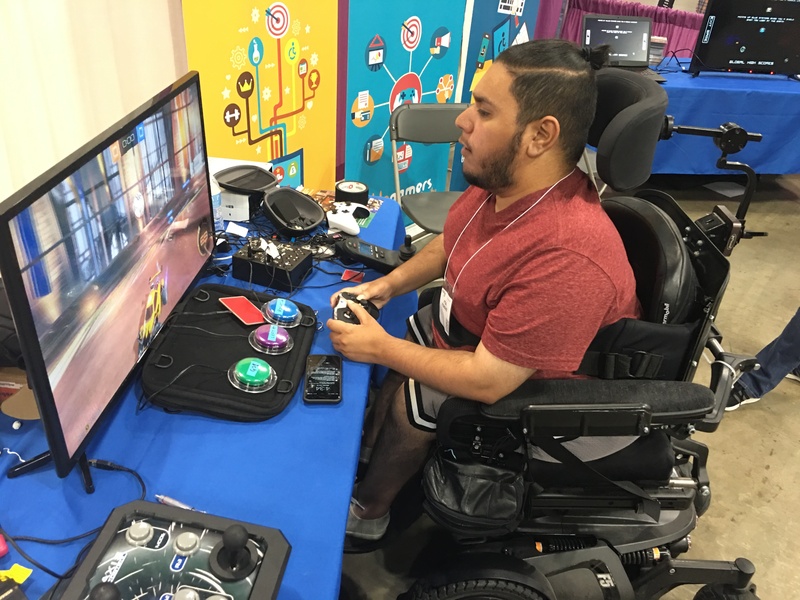 This month, AbleGamers has been very busy sharing information about game accessibility all across the games industry! 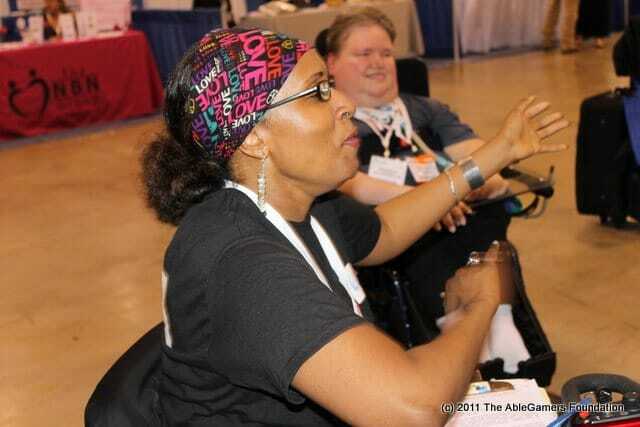 With speaking engagements at GAConf, GDC, and PAX East, the AbleGamers staff crossed the United States and helped share knowledge with developers about how best to make their games more accessible, as well as stop and talk to people at their booth at PAX East to help bring more awareness to the mission at AbleGamers. 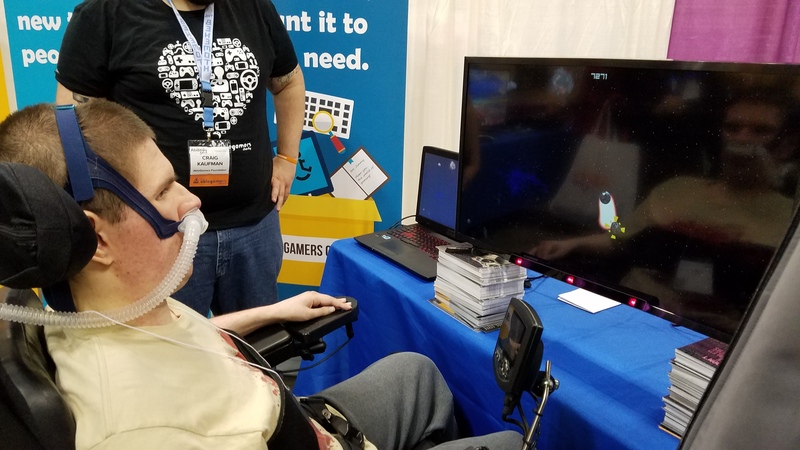 While at GDC and GAConf in San Francisco, Executive Director and Founder of AbleGamers Mark Barlet and Vice President of AbleGamers Chris Power gave talks about designing accessible player experiences using research from has been conducting alongside players with disabilities for AbleGamers. 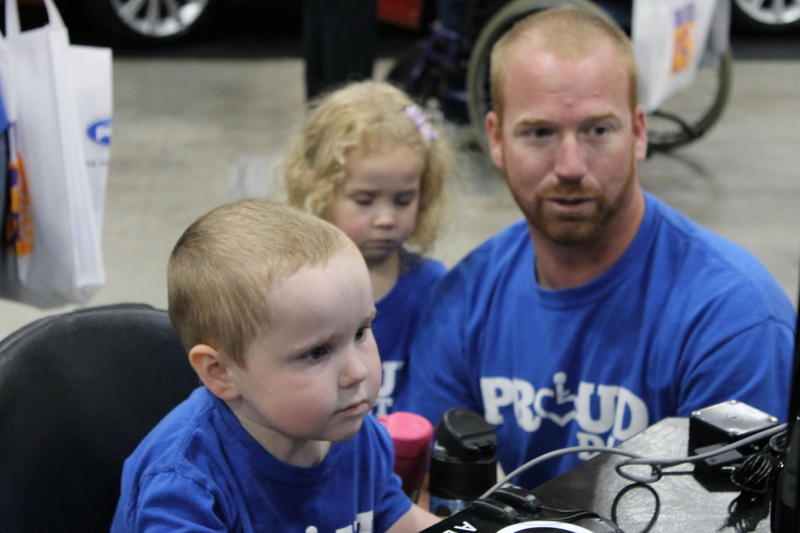 These talks help developers know why and how players with disabilities play games. 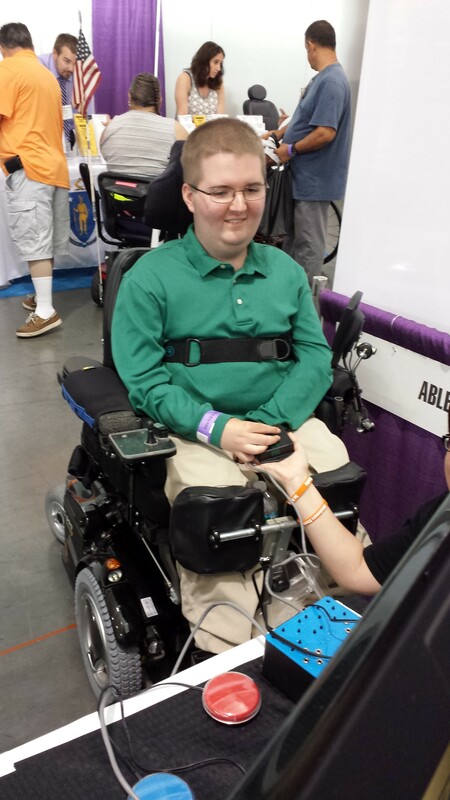 AbleGamers also shared information developers can use at home and research on their own with the accessible.games website. AbleGamers had another great year at PAX East in Boston in the Diversity Lounge, Program Director and Community Specialist Craig Kaufman and Lead User Researcher Greg Haynes lead the booth with the help of many volunteers, spending their convention time showing people the Microsoft Xbox Adaptive Controller as well as sharing the mission of AbleGamers and hearing stories of people who came to visit and shared how AbleGamers has changed their lives. Kaufman also spoke on the Games for Change panel at PAX East, talking about how games and gaming have helped people through difficult times, helping people to learn, grow, and heal. The panel focused on physical disability as well as mental health conditions and the role gaming plays in improving the quality of life for these folks. 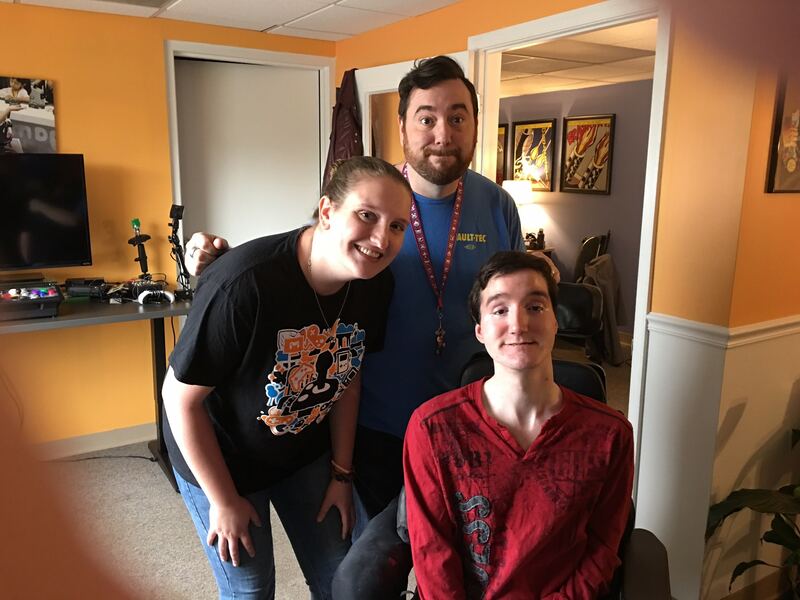 Throughout the month, AbleGamers has been busy traveling across the country teaching developers as well as meeting new people to bring in to our mission, and we’d be unable to do it without your assistance. 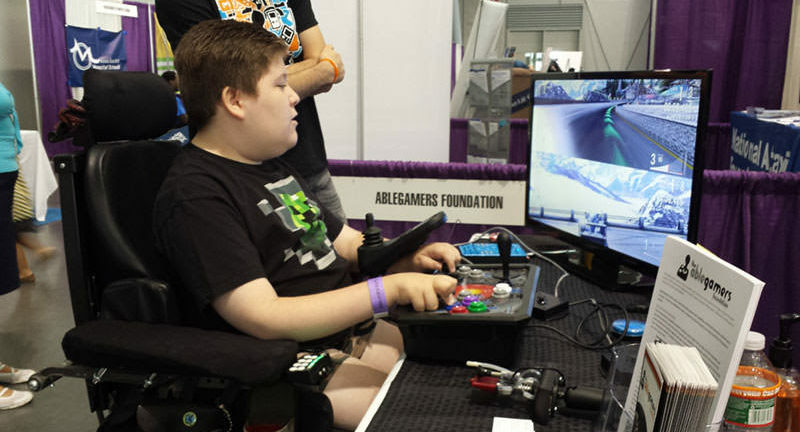 April is an important month in the year for AbleGamers to fundraise. 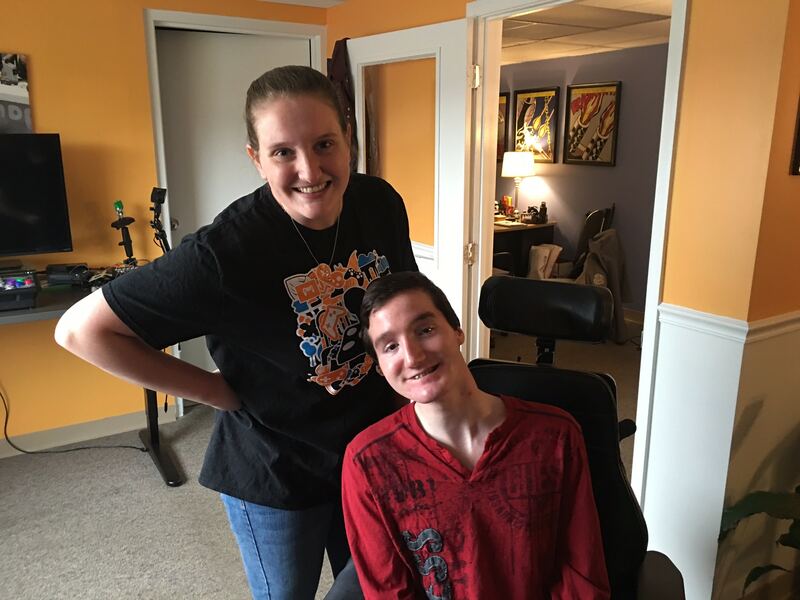 To learn more about how your important your fundraising is or how you could start fundraising for AbleGamers, please check out this April fundraising story.